The importance of preventive maintenance in caring for your prescription Wiley X glasses cannot be overstated. Failure to make maintenance a top priority can interfere with your safety and visual acuity. By adopting a proactive approach to caring for your eyewear, you can get the most out of your investment and extend the life of your Wiley X glasses for years. Below is a look at the key role that maintenance plays in preserving your glasses and a 10-step guide to properly caring for your prescription Wiley X glasses. Why Should You Have a Maintenance Plan for Your Prescription Wiley X Glasses? Clearly, eyeglass maintenance is vital to your safety and visual acuity. Additionally, regular maintenance can preserve the sharp appearance of your glasses. Below are ten steps to help you extend the life of your prescription Wiley X glasses. 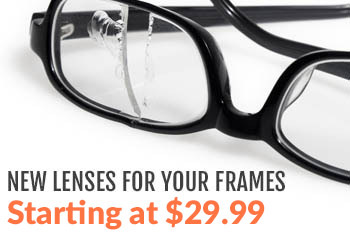 2) Establish a daily maintenance regimen for your prescription Wiley X glasses. Developing an ongoing daily maintenance routine is one of the best steps you can take to protecting your Wiley X glasses. Get into the habit of making sure that your glasses are sparkling clean before you start your day and before you place them in their storage container in the evening. Make sure you keep some spare microfiber cloths in your pocket, purse, or car in case on the spot cleaning is required. You can thoroughly clean your prescription Wiley X glasses by first rinsing them with lukewarm water and then applying a drop or two of lotion-free liquid soap. By gently rubbing your glasses with the soapy mixture, you can remove debris and oil. Make sure you thoroughly rinse your glasses before drying them. Finally, make sure that you choose a clean, lint-free cloth for drying your glasses. 9) Maintain annual eyecare appointments. While your prescription Wiley X glasses may give you the peace of mind that you are effectively shielding your eyes from debris and harsh weather conditions, they are not a substitute for regular eyecare appointments. Make sure to visit a trusted eyecare professional at least once per year to screen for glaucoma and other serious eye problems. The best way to preserve your Wiley X glasses is to seek the expertise of a leader in the safety eyewear industry. We invite you to contact us to learn more about the importance of maintaining your Wiley X glasses. Our team of eyewear experts has the tools and resources to help you keep your prescription Wiley X glasses in mint condition. 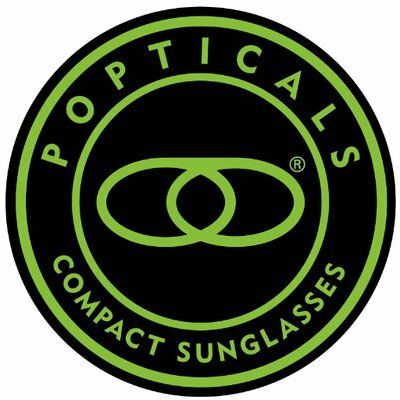 We look forward to helping you extend the life of your eyewear!